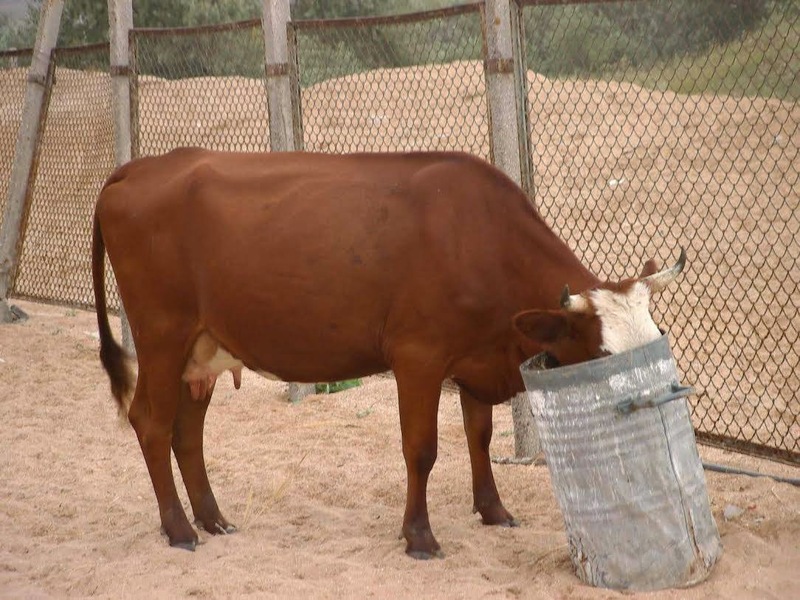 Why are cows fed grains? Farmers feed cows grains to fatten them up as fast as possible. The government tells us grains are healthy and that we need to eat more of them. 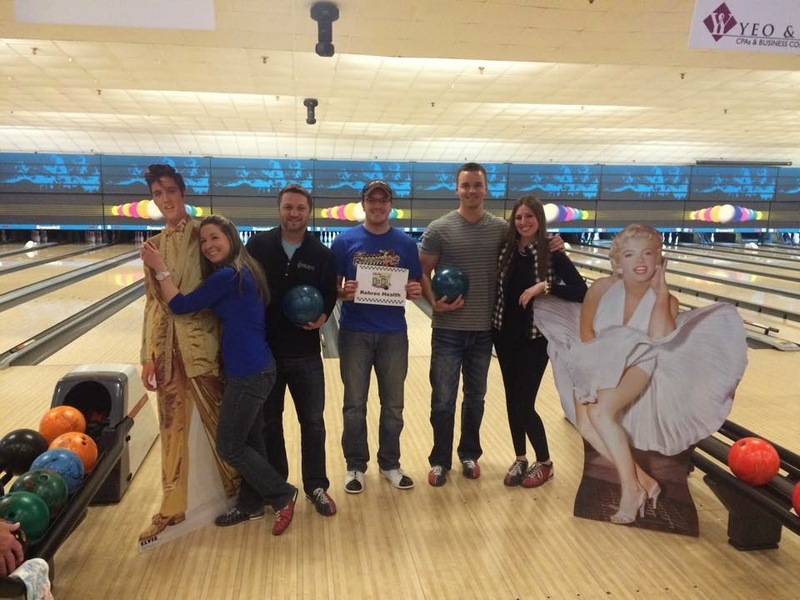 The Kehres Health team bowling to support Big Brothers Big Sisters of the Great Lakes Bay Region February 20, 2015. If you keep good food in your house you will eat good food. 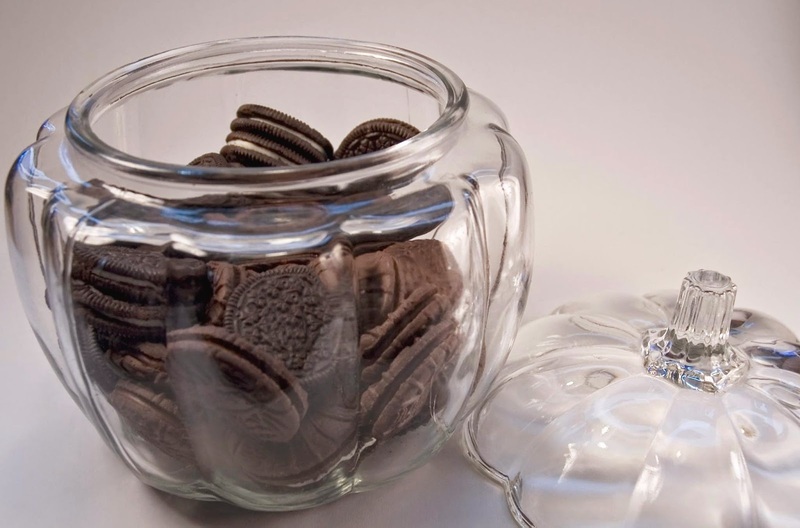 If you keep unhealthy food and snacks in your house then you will eat unhealthy food! I don't care how good your self control is if you put junk food in front of you all the time you are eventually going to eat it. What are your counters and cupboards filled with? Did you know that many GMO's (genetically modified organisms) are not only registered as a food but also as a pesticide? Many GMO's produce their own pesticides to kill bugs that might try to eat the plant. I don't know about you, but thinking about a plant being genetically changed in a lab to produce toxic chemicals to kill bugs so that WE can then eat it is a pretty scary thing. Would you ever spray pesticides on your food before eating it? We see kids with ear infections (ear pain) pretty frequently in our office. If you go to your medical doctor you are going to either get antibiotics which typically don't make sense at all because if there actually is an infection it will most likely be viral in nature which antibiotics don't work at all for. If that doesn't work they are going to want to do surgery and put tubes in their ears. Drugs or surgery. Those are your options in the medical world. Why not try something less invasive and natural? We see results all the time by adjusting kids. Their Eustachian tubes (Ear canal) are not slanted down like adults and fluid can get backed up. Getting them adjusted can help release the fluid and allow the ear canal to function properly and drain the fluids. For more information on ear infections and natural remedies, visit mommypotamus.com. I watched a few documentaries this weekend about nutrition and a few of them were about a vegan diet and trying to get people to switch from the standard American diet. Which in most cases any switch from the SAD diet is going to be a huge improvement! I personally am not a fan of a vegan diet because it's nearly impossible to re-create in nature, it's deficient in vital nutrients and enzymes and no traditional cultures around the world were truly vegan long term. The ones researchers found didn't eat meat ate bugs instead. 1 fat worm = 1 gram of protein, yummy! If someone truly wants to go vegan I can understand. Factory farms are a horrible way to raise animals, but there are much healthier ways than many of these movies portray. Most of the meals they were eating were from soy and grain based products (A hormonal and inflammatory hot mess!). They were even drinking coke at most of their meals and going through the grocery store they showed Oreos as being vegan. YAY! Removing nutrient/protein dense foods such as healthy fish and meats means that you have to find other foods to replace them with which are typically highly processed. If you are going to go vegan, avocados, nuts and coconut should be a staple of your diet along with spirulina and possibly a vegetable protein such as pea. Also, I'd highly suggest incorporating some good quality supplements and healthy smoothies loaded with berries and greens on a regular basis as well!